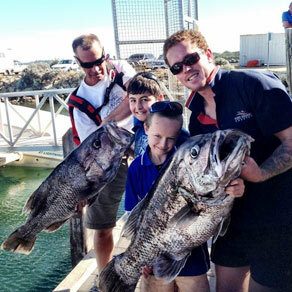 Offers a welcoming, relaxed atmosphere for Western Australian boat lovers, holidaymakers and visitors. 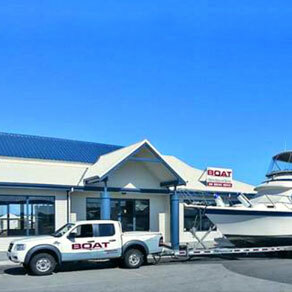 Port Bouvard Marina offers a relaxed community atmosphere that caters to experienced cruisers, weekend boaties and those that choose to stay a little longer. 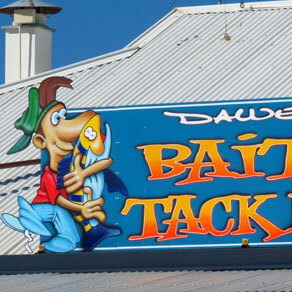 Located on the Dawesville Channel, only minutes from Mandurah, the marina features wet and dry pens, a fuel jetty, bait and tackle shop, Café/restaurant, boat repairs, boat sales and more. 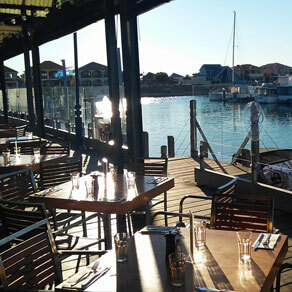 Tour the canals, take a fishing charter or dolphin or whale watching tour, or simply unwind with a drink at Port Bouvard’s waterfront cafe. 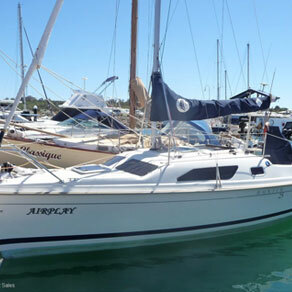 Port Bouvard Marina is conveniently located on the spectacular Dawesville Channel; only a few minutes drive south of Mandurah on the Old Coast Road. Simply look for the Marina sign at Rees Place on the north side of the bridge. 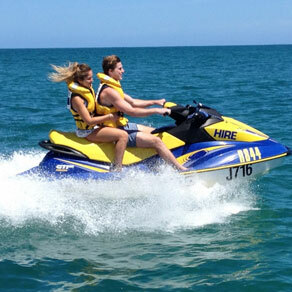 Port Bouvard Marina has everything you need for the perfect holiday, weekend, or single day’s play on the water. 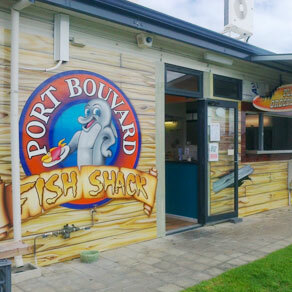 With great parking, wet and dry pens, a bait and tackle shop, cafe, general store, restrooms, and plenty more all in the one location, Port Bouvard is the perfect base for a getaway, whether you plan to spend your time fishing and crabbing or just lounging by the water watching the dolphins. 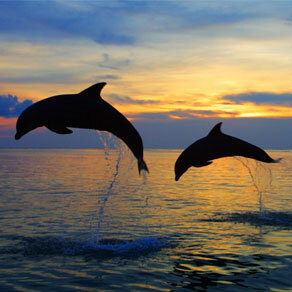 If you have enquiries or messages, feel free to fill out the form or give us a call and we’ll get back to you the soonest.